Jzin’s Copious Foundation Studies Notes! Under the Sea Mosaic Planter Waldorf Craft Group Project. Summer 2010. Let’s Celebrate Our Favorite Composers’ Birthdays! Homeboy Handshakes to Motivate Piano Practice! You: here. Good stuff: here. Thumbs up for the little folks! 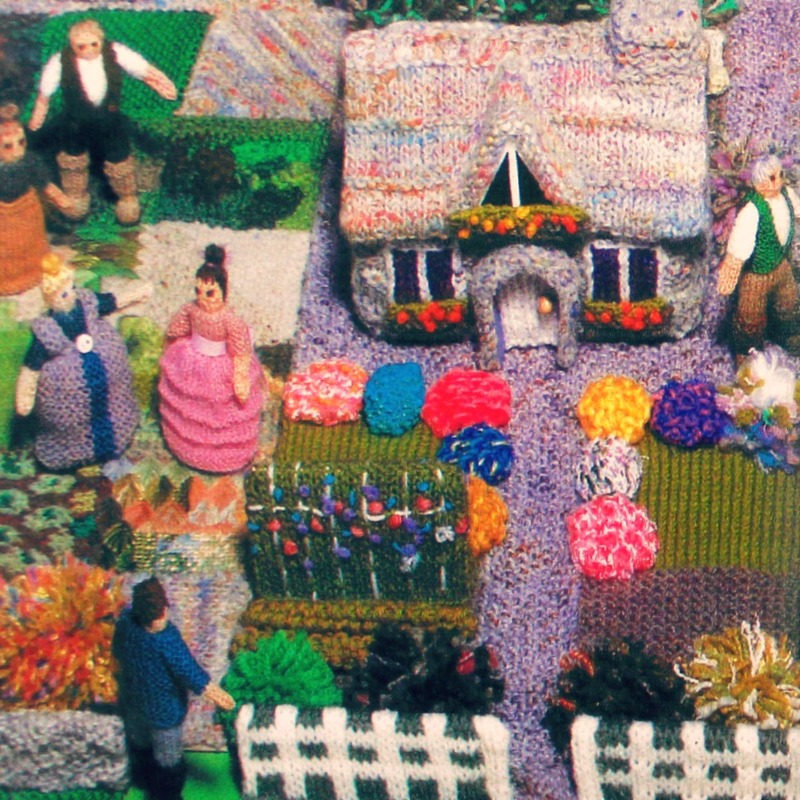 The Knitted Village and Garden. 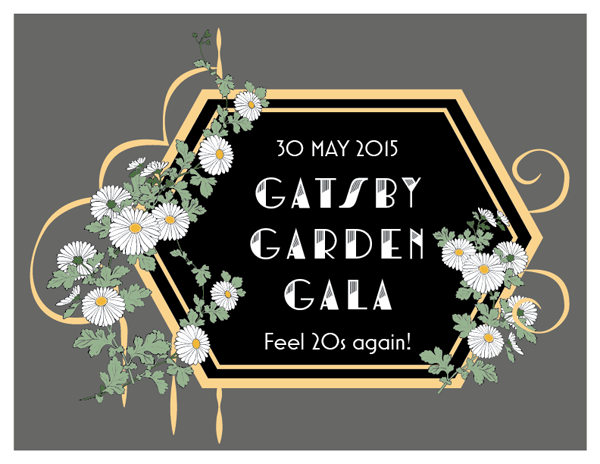 Waldorf School of Orange County 2015 Gala and Fundraiser community project. Gorgeous details! Many, many hours of labor of love by many in our community. 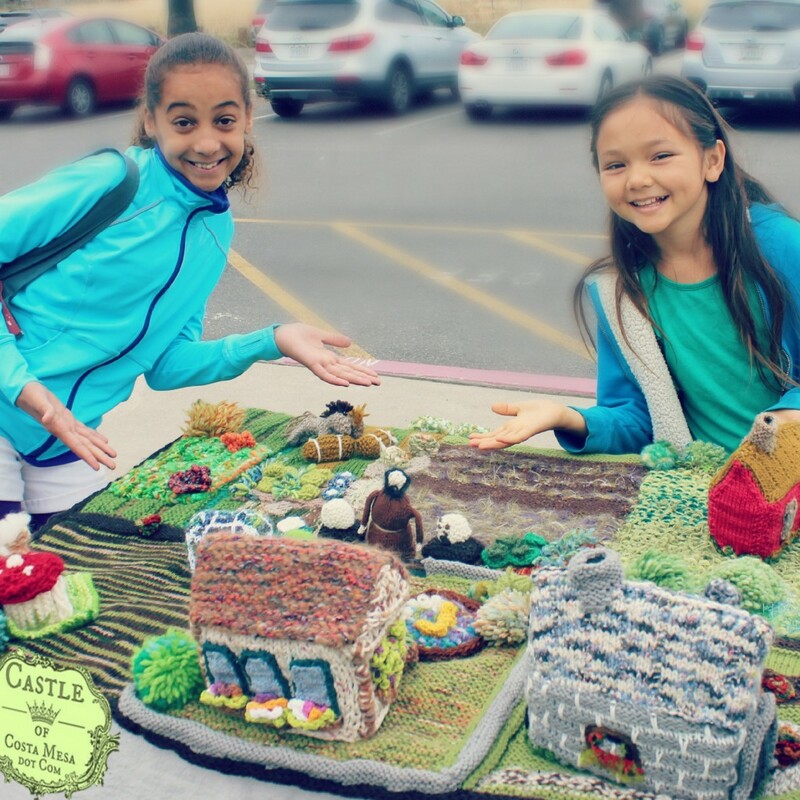 Our awesome and creative Waldorf School of Orange County Monday Morning Craft Group decided to knit a Village and Garden this year, for our annual fundraiser to be held this Saturday, May 30, 2015. 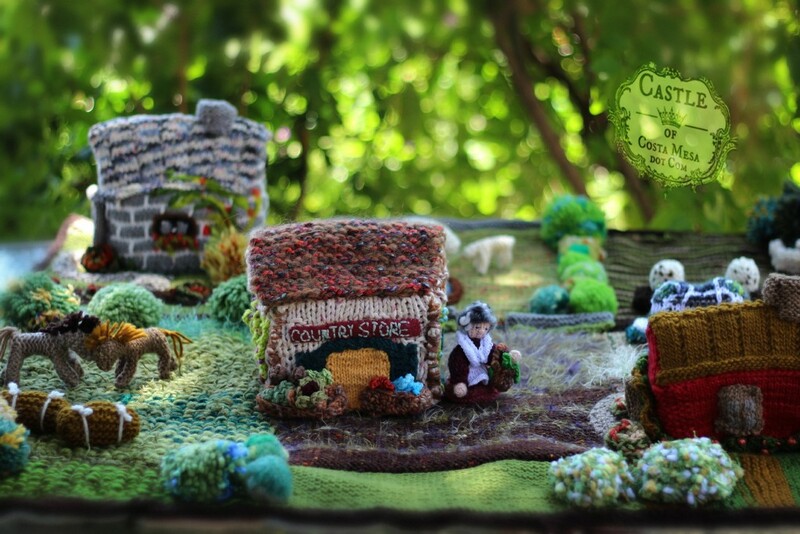 Thank you to Miss Christine Newell, our handwork teacher, her mother Audrey, the talented Gisela, Kathy, Kim, Yvonne, Jeannie, Melissa, Elena and all other hard-working crafters, here is our beautiful Knitted Village and Garden donated by craft group to our Waldorf School of Orange County 2015 Gala and Auction. You may buy raffle tickets by the flag pole at school or You may buy raffle tickets for this gorgeous handmade, one-of-a-kind family heirloom here: online raffle sales end at midnight on Friday, 5/29/2015, Pacific Standard Time. There are many beautiful handmade items here. Enter here to support our school. Note: Online raffle sales end at midnight on Friday, 5/29/2015, Pacific Standard Time. Wednesday. May 27, 2015. Gisela was still sewing up the blanket today when I borrowed this from her for a little photo shoot. The houses are hollow, you can hide treasures inside! 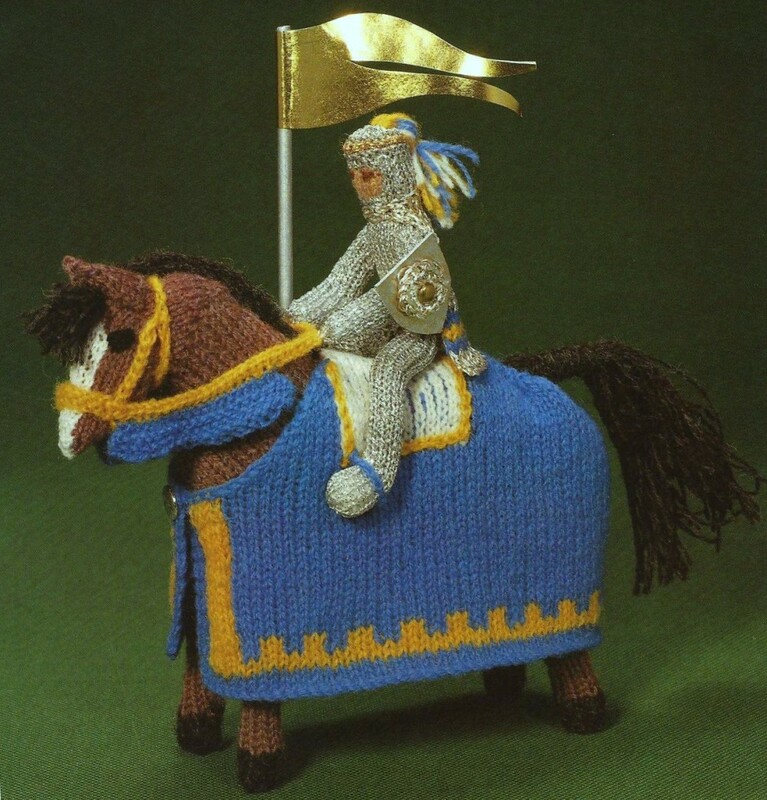 Gisela took a week to knit this grandma. Wow! Beautiful! 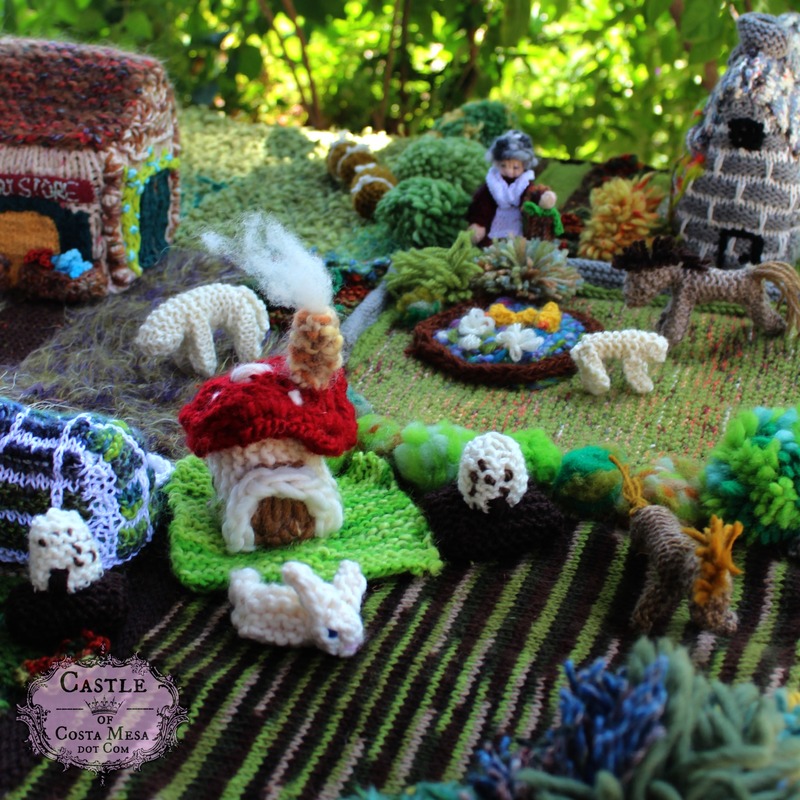 my 4th grader made this little crochet and knitted toadstool cottage and rabbit! 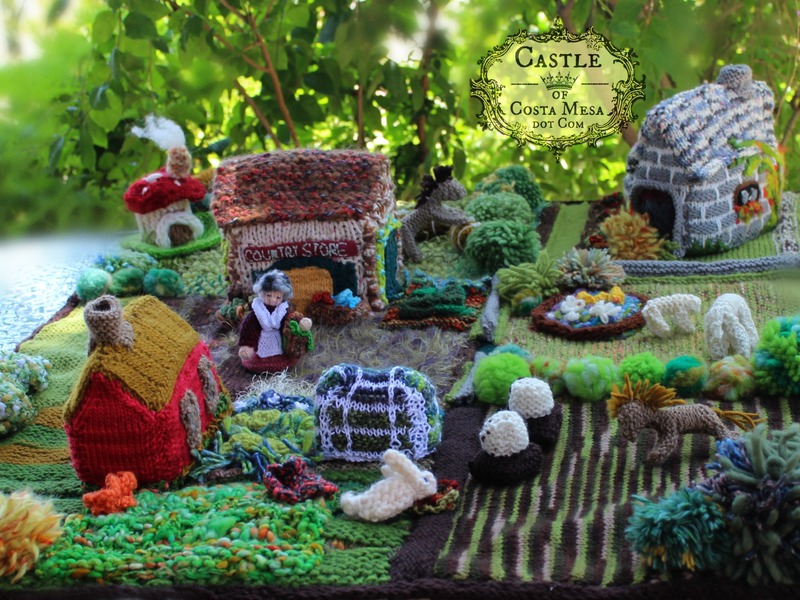 Two cottage and a country store, flower and vegetable gardens with a greenhouse, small pond with ducks, sheep, horses, a bunny nibbling at the lettuces. 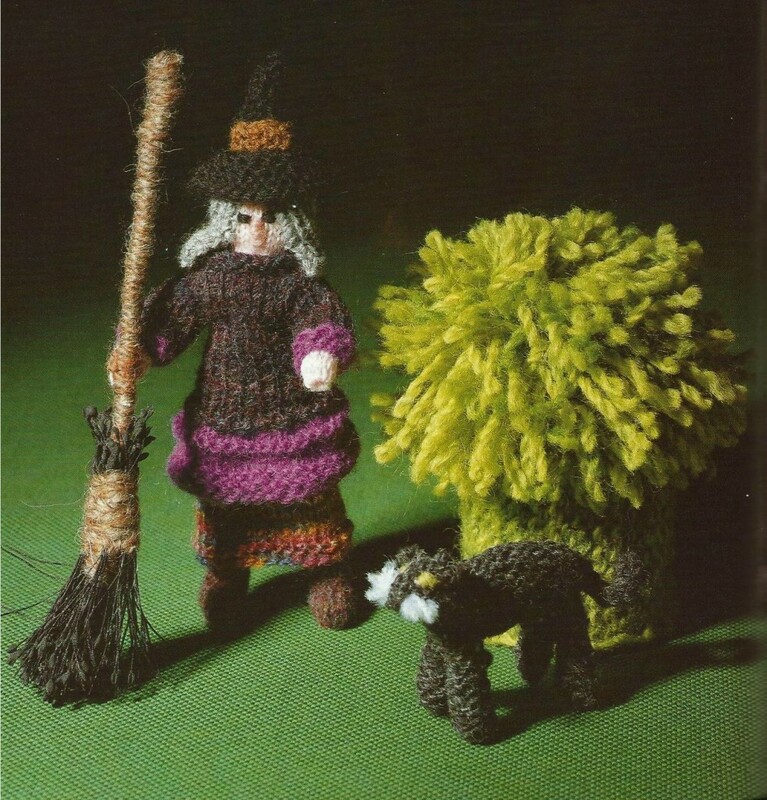 Grandma with salt and pepper hair and a basket(knitted! 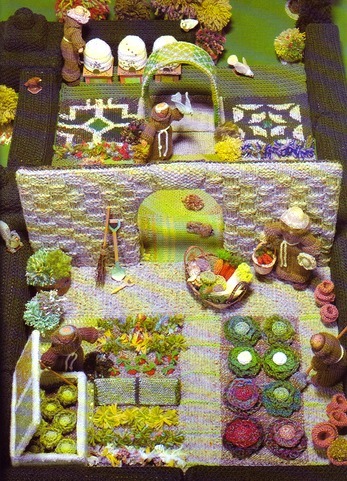 ), a Franciscan monk tending his bee hives, a little toadstool home puffing with chimney smoke. Gorgeous details! Many, many hours of labor of love. Jeannie knitted this bee-keeper friar and Gisela knitted this grandmother. Melissa knitted this lovely lady in pink. Friday morning, May 29, 2015. As I was selling raffle tickets under the flag pole in front of the school, I could see how well loved this playset was to many children. Some planned to ask their mother for money to buy raffle tickets, this one considered breaking into her own savings to afford one raffle ticket. I love that tonsured monk. May 30, 2015. Saturday. At the Lyon Air Museum. At the Waldorf School of Orange County 2015 Gala, a winner was pulled out of a fish bowl. The winner is … Liz Shier-Burnett!!! YAY! Congratulations! I am teaching Felt and Craft Workshops this Summer on the campus of The Waldorf School of Orange County in Costa Mesa. Click on the link below to find out more. Mermaid Kingdoms, Fairy Tale playscapes, Toadstool Cottage Night Light, finger puppet Gnomes and more! 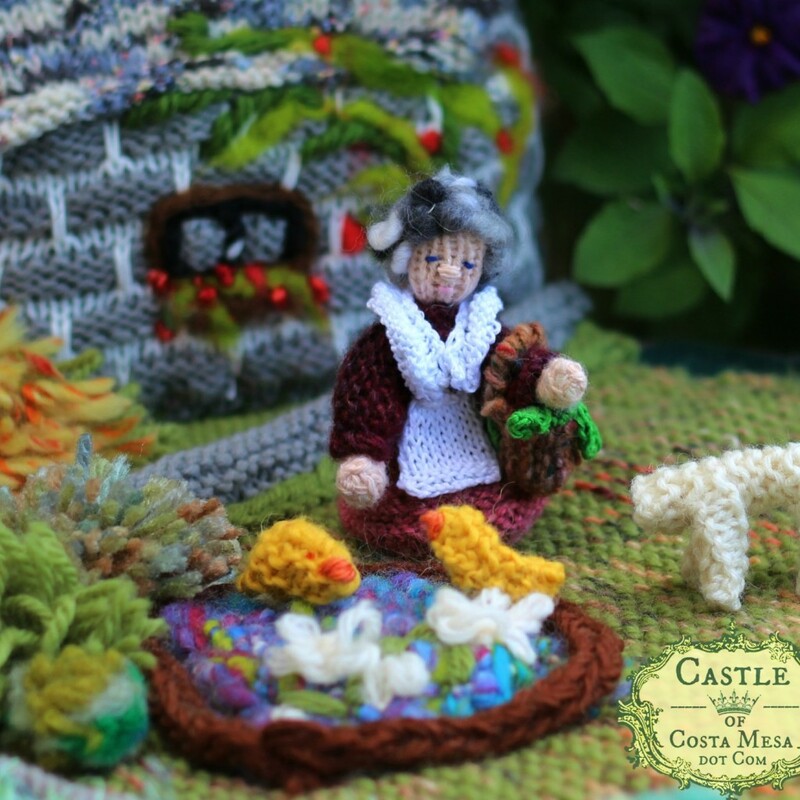 Come join Jzin Teng of Castle of Costa Mesa and learn how to felt, make small dolls and playscapes this summer. Pick one, or more, of the following 4 themed weeks! These 5 day long workshops (9am-12:30pm Monday-Friday) are for Adults and Children ages 7+. Register in the front office. $250 registration fee per week, payable by check to Jzin Teng ($200+$50 supplies fees). Click on below picture to see FUTURE craft group schedule plus a gallery of our PAST craft group projects. You can “like” and follow our weekly craft group projects on facebook here. 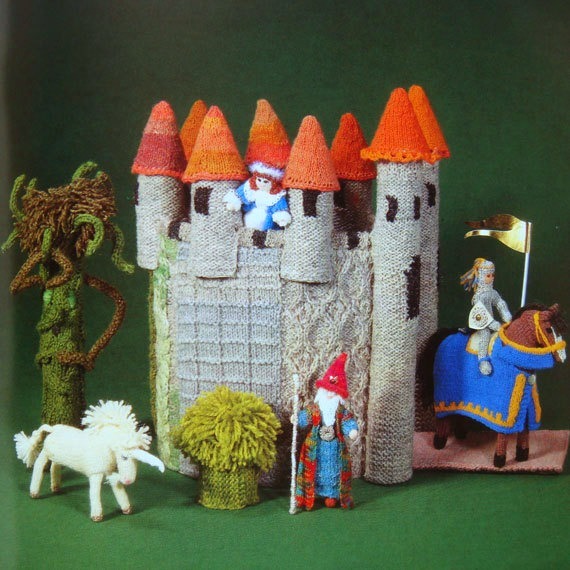 Jan Messent also wrote this astonishing book: Knit An Enchanted Castle. 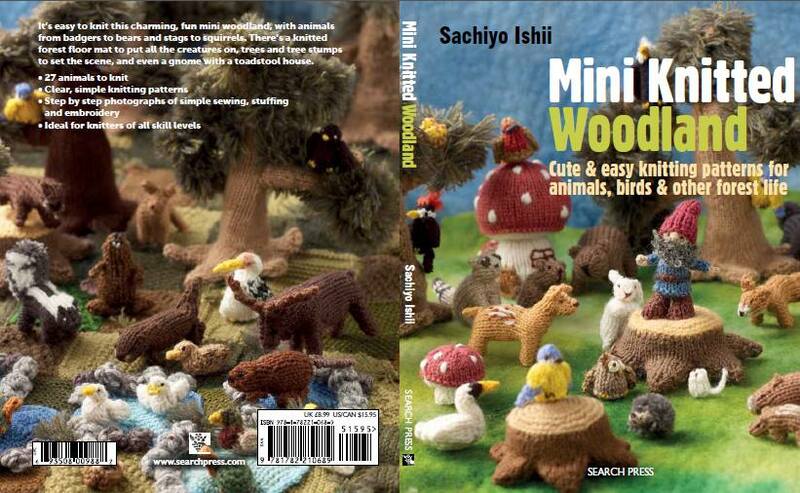 Sachiyo Ischii’s Mini Knitted Woodland. I got my copy from Amazon.com. 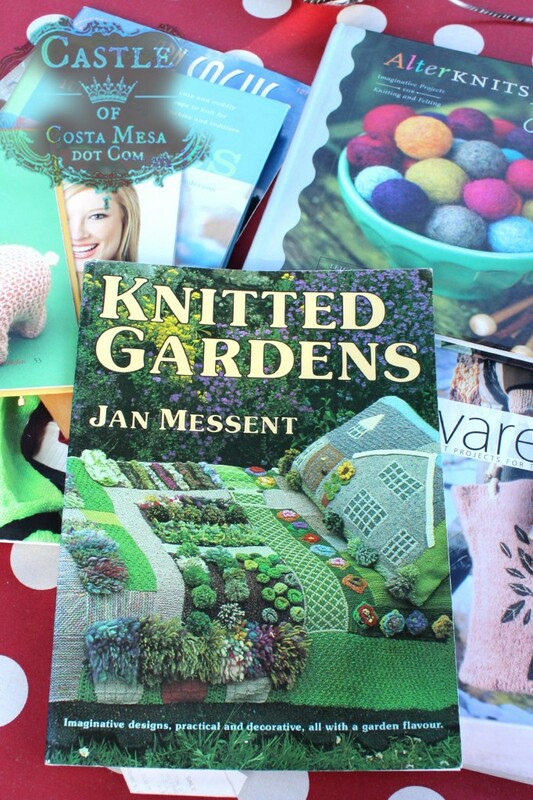 Check out our previous year craft group donations! To view our very own completed handwork by the community of Waldorf School of Orange County, click on the picture below. 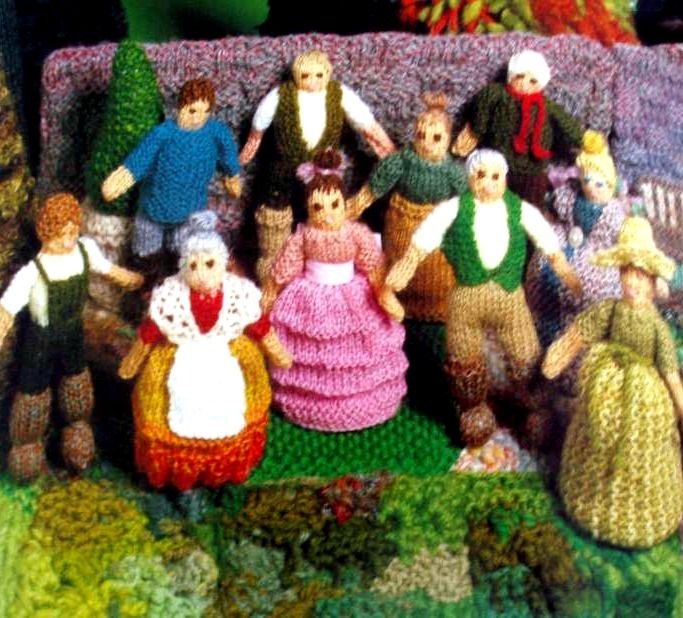 I give away my lovingly handmade dolls and crafts every season. 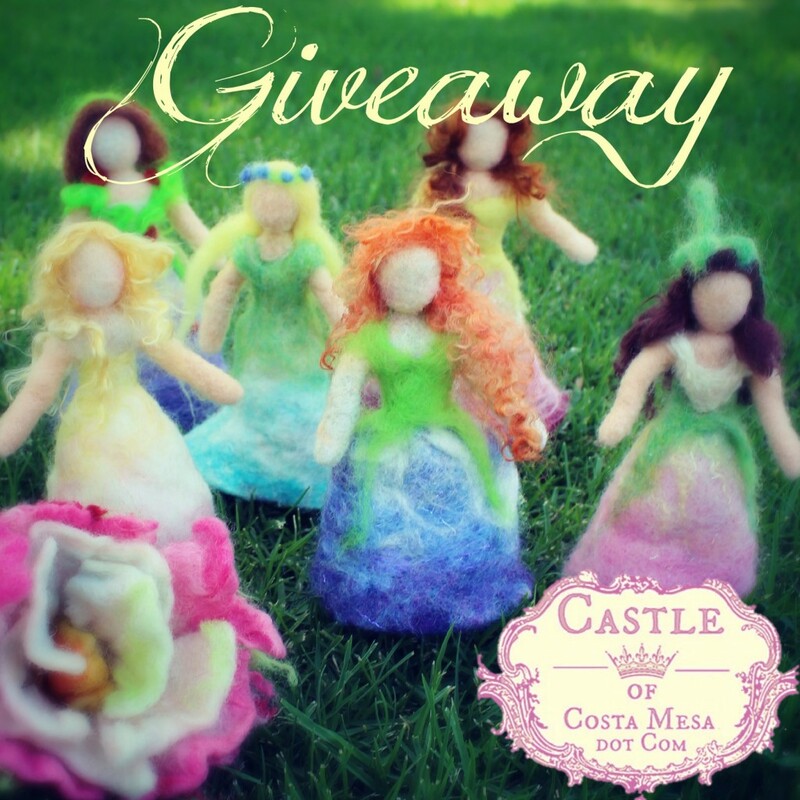 If you “Like” my Castle of Costa Mesa Facebook page, you will be notified of upcoming giveaways. Click here to view the list of my past giveaways. Perhaps the next winner could be YOU? 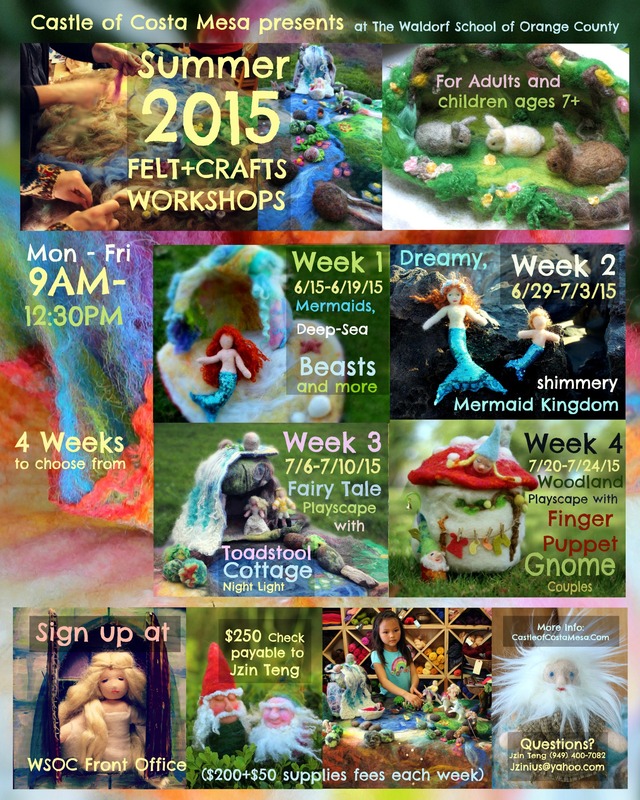 I am teaching Felt and Craft Workshops this Summer. Click on the link below to find out more. Hello! I am just a carbon-based life form like you! I hope to bring you some passion and ease in learning my favorite language and culture! Enjoy my website. Please leave a comment! I love to hear from my readers! Thank you. I live in Costa Mesa, Southern California, USA.